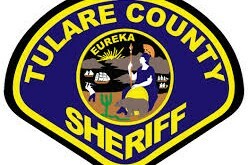 TERRA BELLA – Following a two-week investigation, the Tulare Sheriff’s Office arrested a man and woman for illegally growing and selling marijuana. 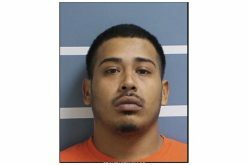 Detectives with the Tactical Enforcement Personnel team (STEP) arrested 30-year-old Salvador Ortiz of Terra Bella and 20-year-old Estela Torres Garcia, also of Terra Bella, on Tuesday. Detectives were investigating a medical marijuana recommend for Ortiz, believing that he was using the recommend to illegally grow and sell the drug. 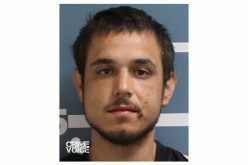 After a two-week investigation, the detectives served a search warrant at his residence, and discovered 54 standing marijuana plants, a large scale hashish extraction lab, and evidence of sales of narcotics. 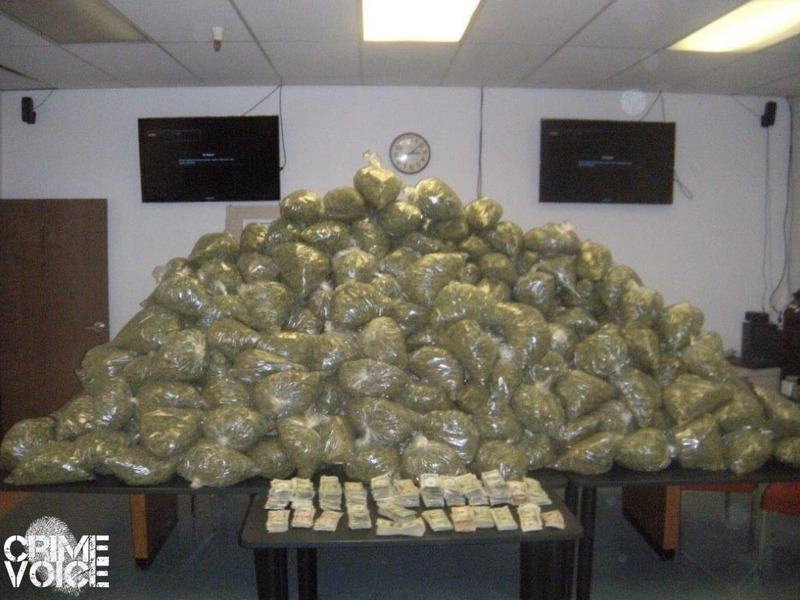 They also found 400 pounds of packaged process marijuana hidden around the house, according to the sheriff’s department. 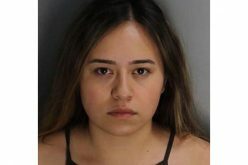 “One location included a hidden trap door located under the carpet in the master bedroom closet,” stated a press release from the sheriff’s department. Detectives also discovered $50,000 in cash and several vehicles that had been paid for in cash. The hashish extraction lab had several thousand pounds of raw marijuana, four large freezers, washing machines, and other equipment used in processing and packaging marijuana, the department said. Detectives also found children who were in the residence and had easy access to marijuana, which was found in various forms all around the house and property, according to the press release. Ortiz claimed all the marijuana was for personal use, the sheriff’s department said. 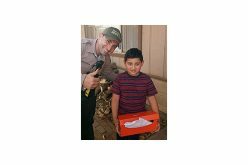 Both Ortiz and Garcia were arrested on various charges, including cultivation and sales of marijuana and child endangerment.